The Mt. Hood 50 is a heavily shaded 50-mile race that is run almost entirely on the Pacific Crest Trail. The trail is generally soft with good footing, although there are some technical sections with rocks and roots. 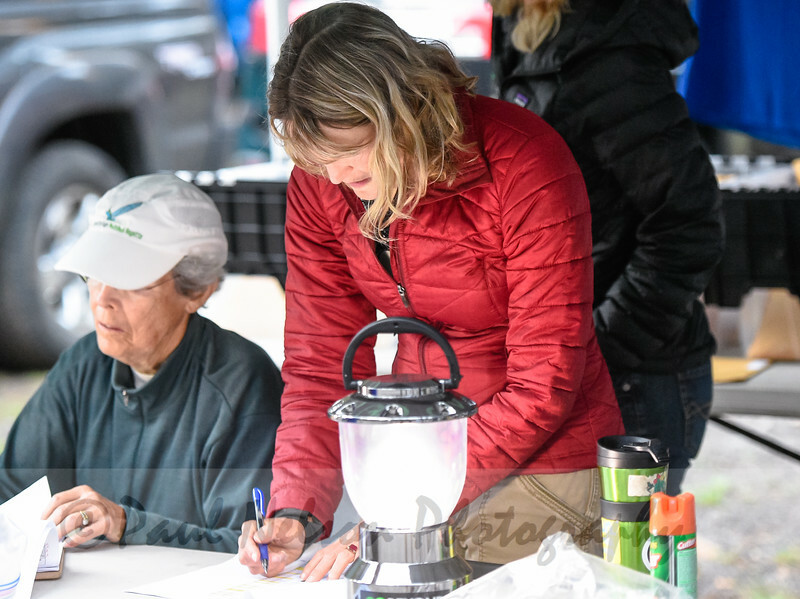 Runners will start by running North from the Clackamas Ranger Station to the Frog Lake Aid Station, just before Highway 26. They will then return to the start/finish and head South to the Warm Springs Meadows Aid Station, where they will turn around and head back to the finish. Total elevation gain is approximately 5,630 feet. This race is part of the Northwest Mountain Trail Series and a proud member of the Oregon Trail Series.